Twenty-four hours in a day hardly seems like enough. Wall-to-wall Las Vegas activities mean you get more in your getaway – whether that’s a massage from Octavio, an outfit from Catherine Malandrino, seeing the sights. From zip lines and car racing to the Bellagio’s world-famous fountains and the Mandalay Bay Beach, experiencing all of Las Vegas’ attractions is like riding a roller coaster, which you can do because we have those, too. Take advantage of the great local attractions like the Grand Canyon or nearby Hoover Dam. 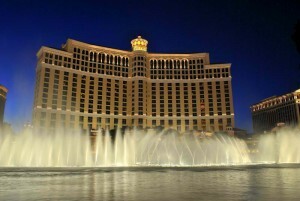 Las Vegas is home to some of the most spectacular shopping in the world. Crystals at CityCenter. The Forum Shops at Caesars. The Grand Canal Shoppes at The Venetian/The Palazzo. The Miracle Mile Shops at Planet Hollywood. The list could go on forever, and trust us, it does. In fact, it’s fair to say that shopping in Las Vegas beats shopping anywhere else in the world. If you’re looking for penny slots, they’re just about everywhere. If you’re playing for higher stakes, you’ll have no trouble finding just the accommodations. Most casinos have a high-limit room where you can throw down bigger bucks. 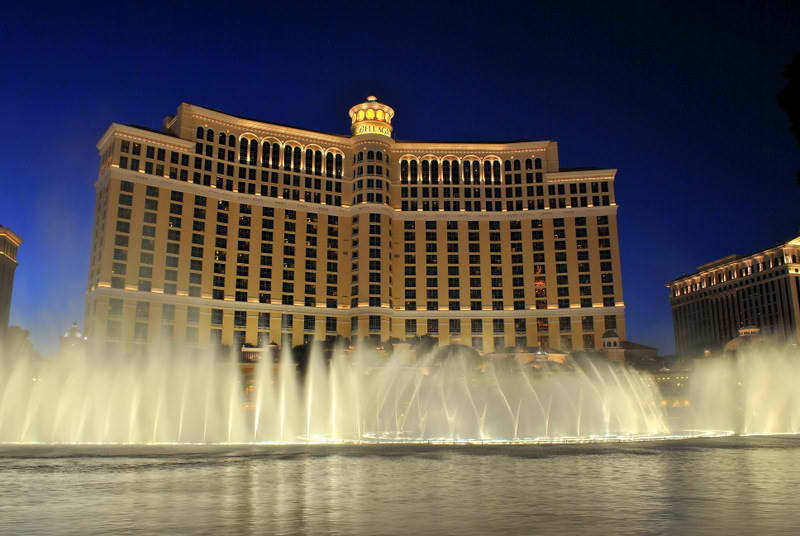 And if you’re feeling especially big-time, resorts like Bellagio, Wynn and Aria will bring the game right to you, with tables and dealers dispatched right to your room. In the summer, you can swim right up to the tables and keep playing at Palms and Caesars Palace, among other Las Vegas casinos. There are more games than ever. So go on. Let the cards, chips and dice fall where they may.